Will new Apple product be made of carbon? According to my source, some engineer of Apple and Foxconn Technology came on Japanese company, which has carbon production in mid-March, and they requested to develop some sample. I don't have information which is ordered by Apple, source told the number of parts is too large to be called "sample". 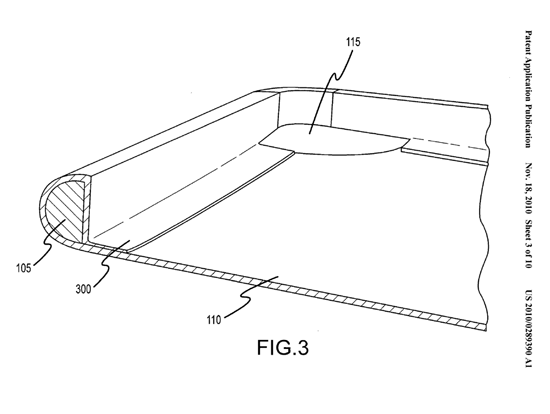 Apple already submitted a patent "REINFORCED DEVICE HOUSING" to product case with layered matrix-fiber material like CFRP (Carbon Fiber Reinforced Plastic) , and hired Kevin Kenney who was charged in building carbon bicycle at Kestral Bicycles as sensor composite engineer. And I point another evidence Apple had found the way of producing with carbon material, Apple has stopped to announce hiring senior carbon engineer already.